No matter what post-secondary path a student chooses, the majority of jobs in Canada currently require the use of a computer and basic technical competencies. Student Learning Days are opportunities for middle and secondary school students to develop digital skills they will need for their future professional lives. Students participate in a full or half day of experiential learning activities geared toward information and communications technology (ICT) themes, such as Cybersecurity and Digital Citizenship. The day is hosted by educators and features programming from ICTC. Industry partners are also available to provide programming, with input from your Regional Education Coordinator (REC). Student Learning Days are flexible and are designed to meet the needs of the school. The day usually begins with a hands-on, digital skills learning activity, followed by an expert panel discussion of specialists from a field relating to the theme. We always strive to have panel members that are representative of the culture or gender mix of the participants. To learn more about Student Learning Days, please contact your Regional Education coordinator or send us an email. 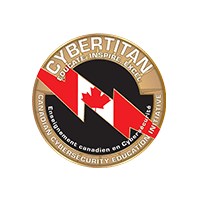 CyberTitan is a National Youth Cyber Education Program with an annual Cyber Defense Competition in the spring of each year. The competition puts teams of secondary school and middle school students in the position of newly hired IT professionals responsible for managing the network of a small company. Focus on IT (FIT) is a nationally-recognized certificate program that promotes digital literacy and digital skills amongst youth. FIT offers students unique learning experiences that develop their leadership, interpersonal, technical and business skills. Developed by the Information and Communications Technology Council (ICTC), alongside top educational specialists and ICT employers, FIT provides secondary school students with valuable course pathways that foster ICT and digital skills development. The program requires a 2- to 3-year commitment as students complete their secondary school diploma. Students can choose to attain the general FIT certificate or to specialize in 1 of 5 FIT concentrations and are encouraged to participate in industry work experiences (i.e. co-ops) and additional learning opportunities. In addition to the core business and technical competencies attained through the general FIT certificate, students can build competencies in 1 or more of the 5 concentrations: software design and development, interactive media, business and information analysis, network systems and operations, or cybersecurity. This practical, hands-on experience for students promotes innovative, strategic, solution-based thinking and prepares teens for careers in the real world. Middle Years Focus on IT (MyFIT) is a nationally-recognized program that enhances digital literacy and digital skills amongst students in grades 6-9. Developed by the Information and Communications Technology Council (ICTC), alongside top educational specialists and ICT employers, MyFIT provides middle school students with valuable ICT and digital skills development. MyFIT offers students unique learning experiences that develop their leadership, interpersonal, technical and even business skills. 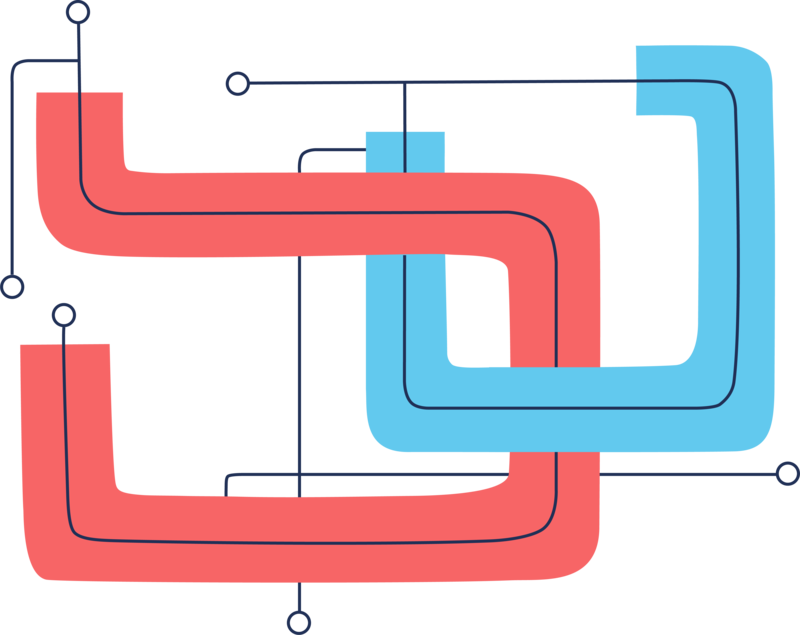 The MyFIT Pathway is designed with 3 main competencies or building blocks: MyFIT Aptitudes, Technology/ Digital Skills, and Business Application. This practical, hands-on experience for students promotes innovative and strategic thinking, and can create a learning pathway into a secondary school delivering the FIT program.